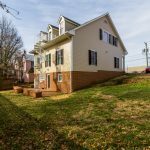 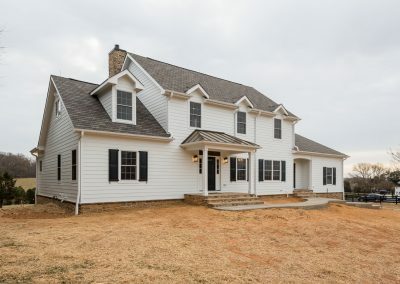 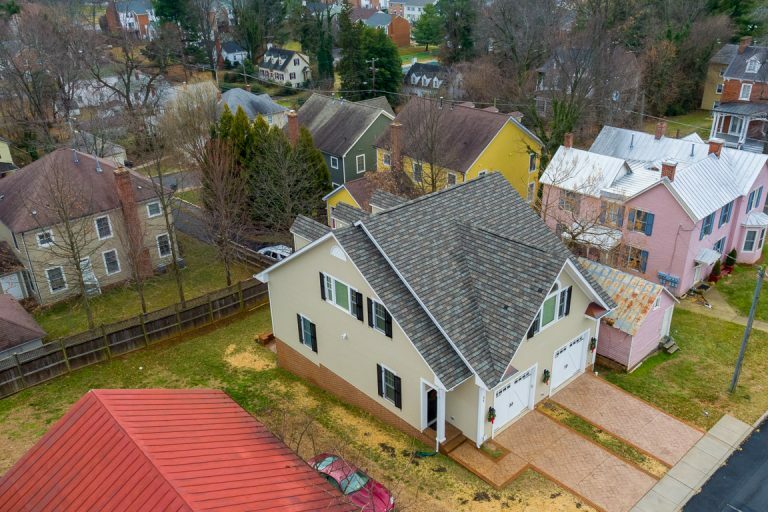 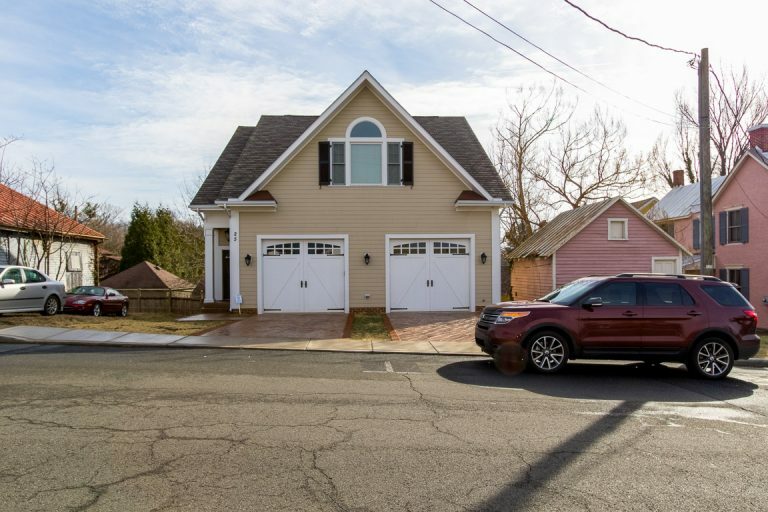 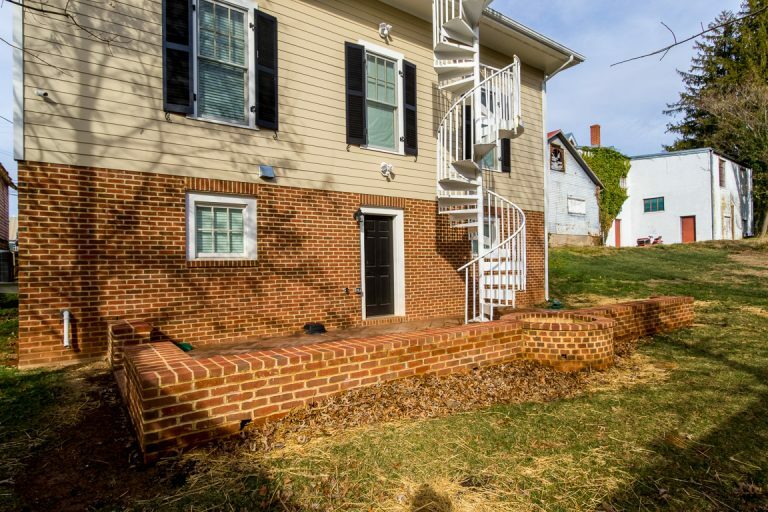 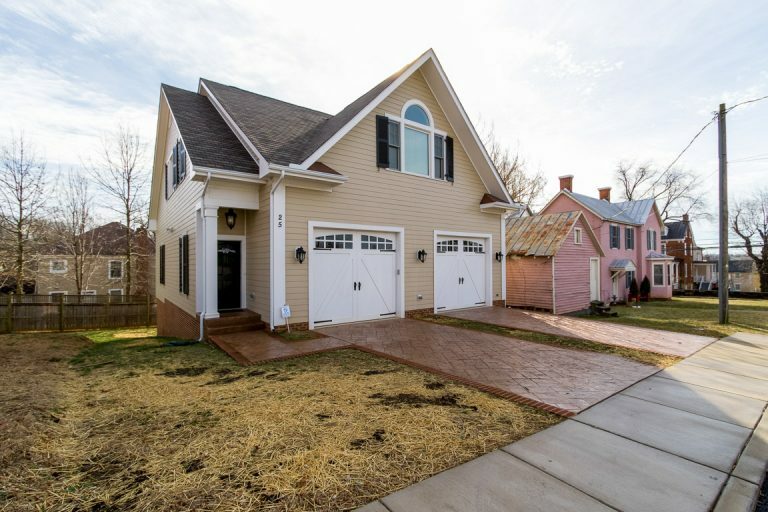 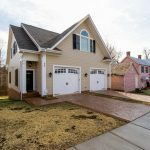 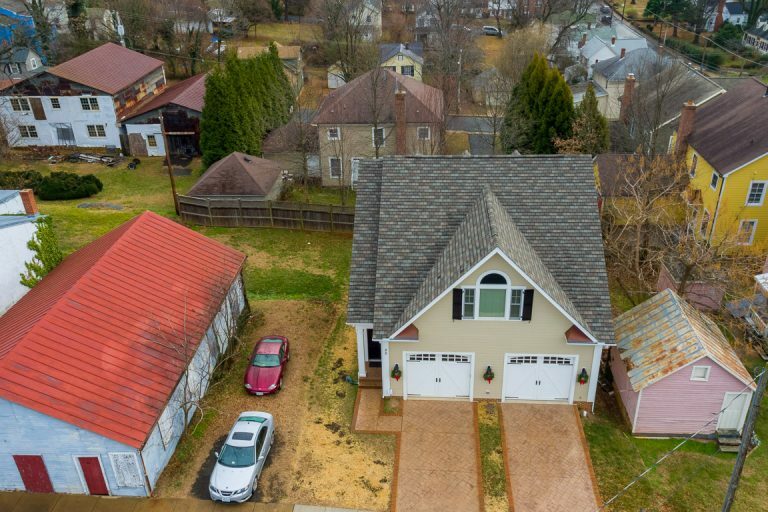 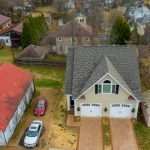 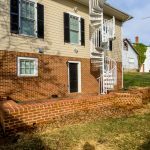 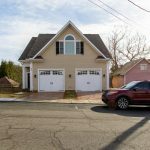 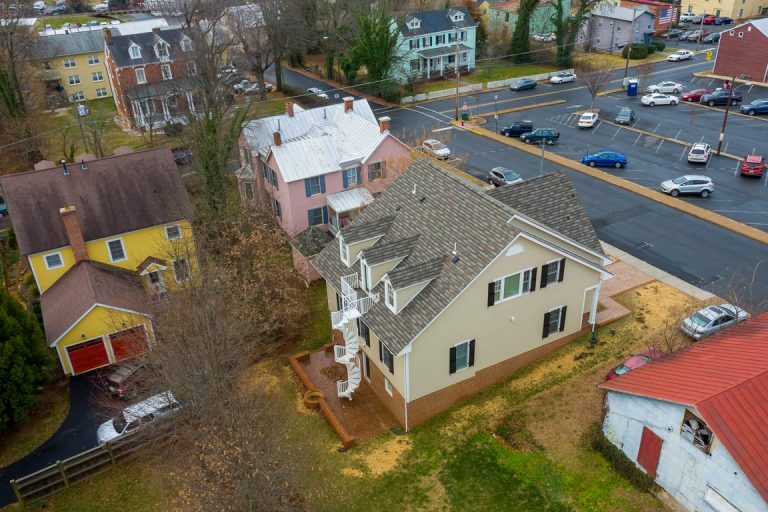 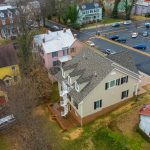 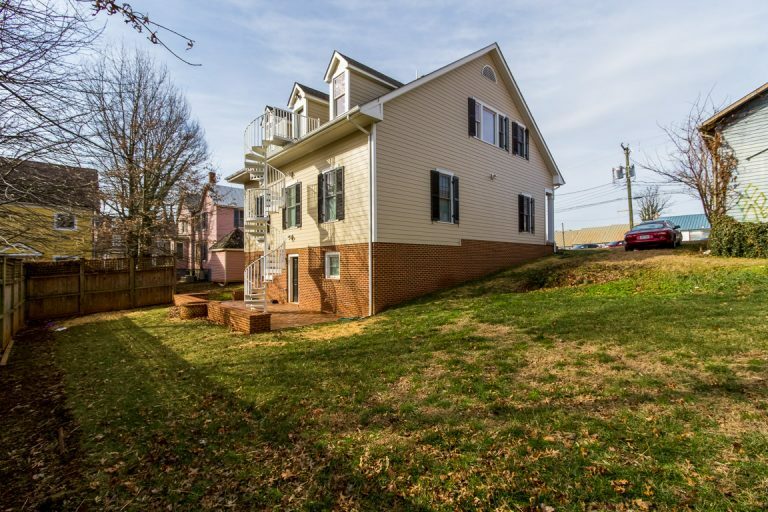 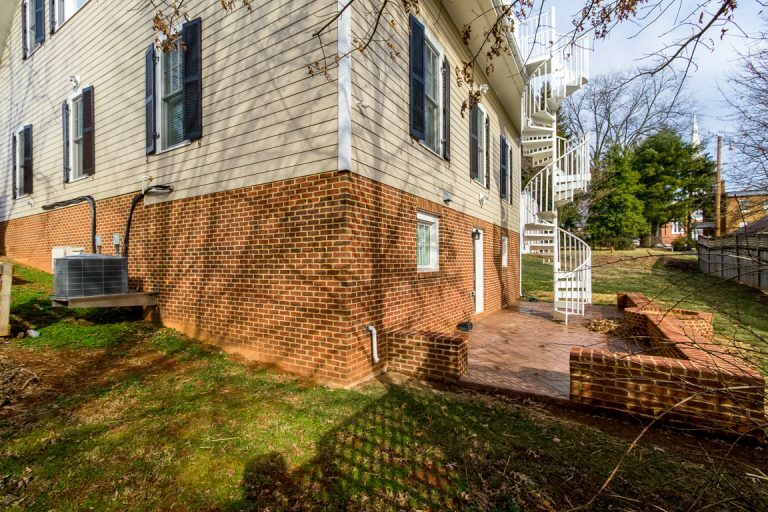 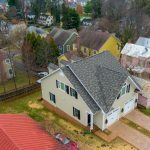 This home was designed for a small lot located in the Historic District of Warrenton. 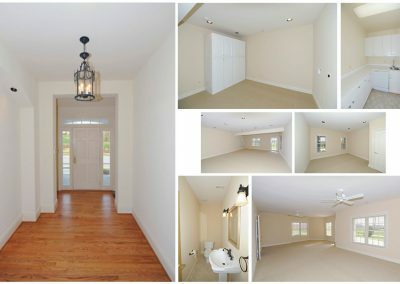 SouthStar oversaw plan development and finalization and saw it through approval by the town’s Architectural Review Board. 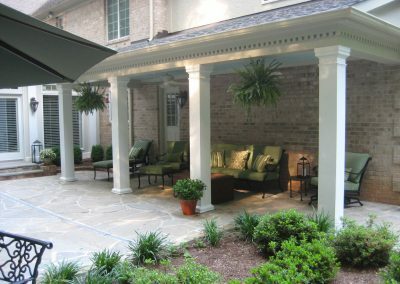 Contact us today to find out how SouthStar Construction can work for you.